VIVA LA DERBY! 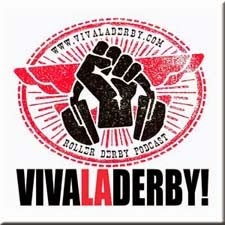 : VIVA LA DERBY! 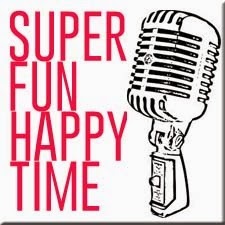 Podcast - Episode #9 with Dita Von Bruiser. VIVA LA DERBY! 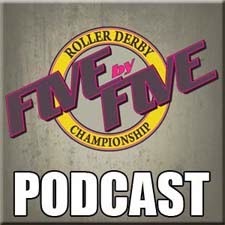 Podcast - Episode #9 with Dita Von Bruiser. VIVA LA DERBY! are back like a vertabrae and are now the number one Roller Derby Podcast in Australia and the entire Southern Hemisphere. In Episode 9. 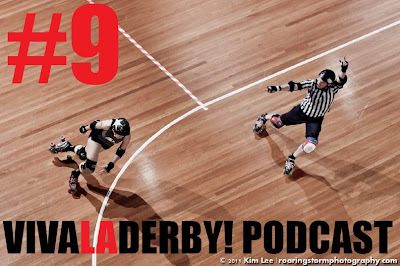 BK, Noms, and Cilla are joined by Dita Von Bruiser as Grudge Judy from the South West Sydney Rockets to talk about derby and announce our winner of our Bust Her Rhymin comp and the Vanilla Brass Knuckles. Stick it in your ear holes.